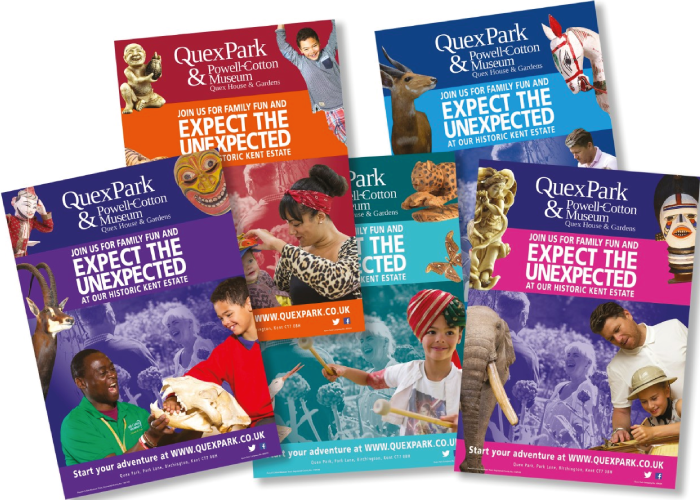 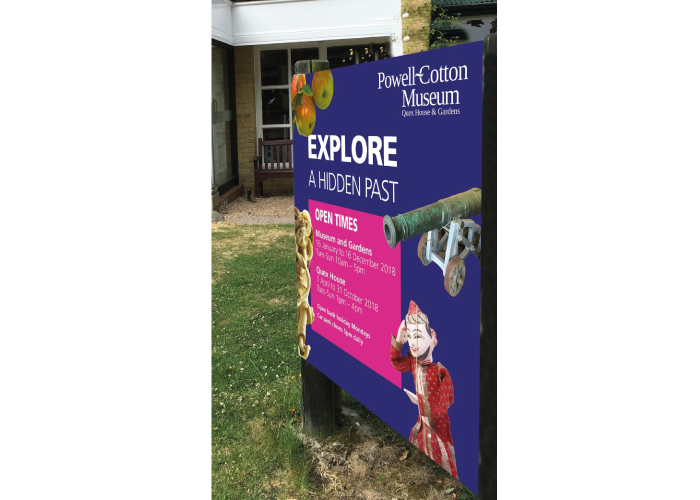 Produce a range of pull-up banner stands, leaflets and posters for this World Heritage visitor attraction. 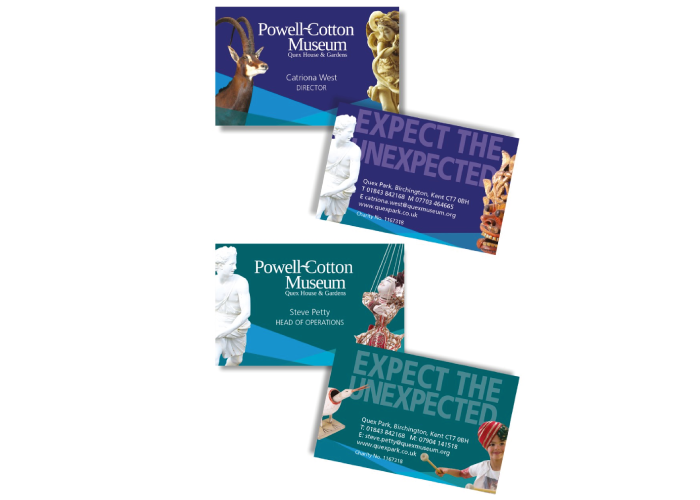 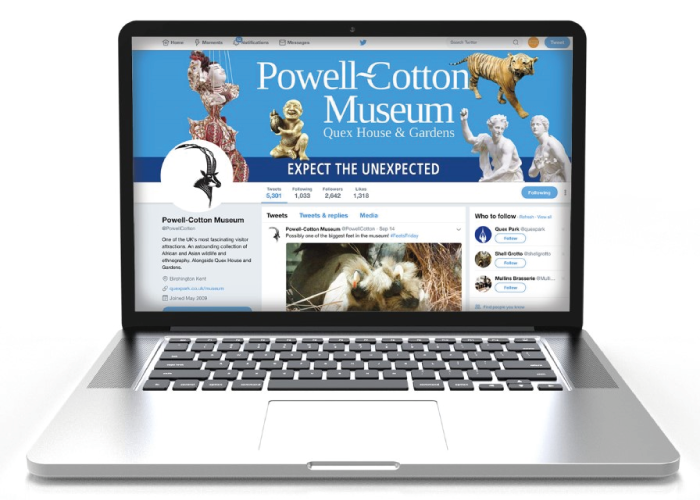 Fresh re-brand to communicate the exciting visitor experience. 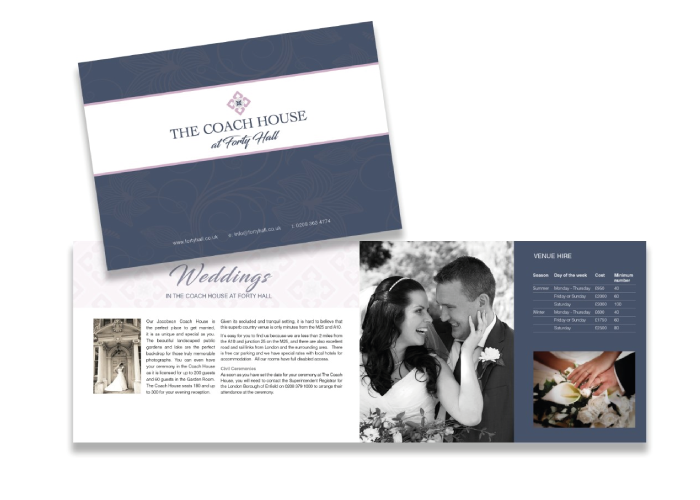 Marketing collateral included signage, posters, leaflets and social media. 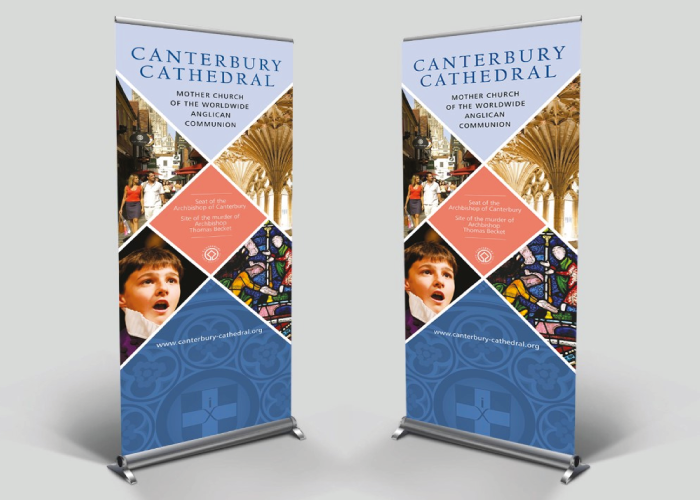 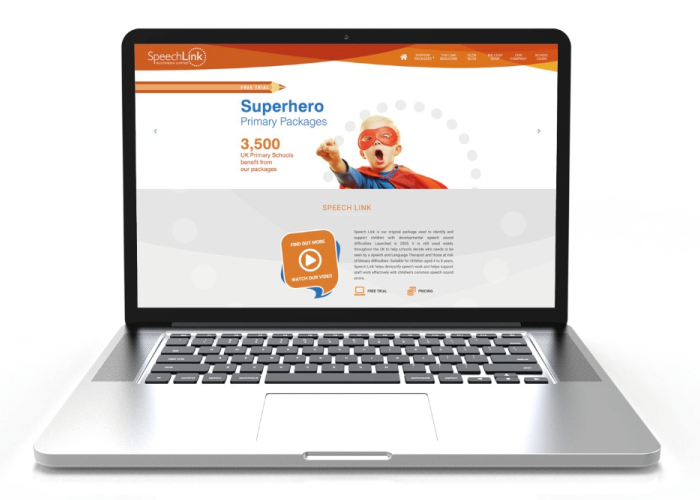 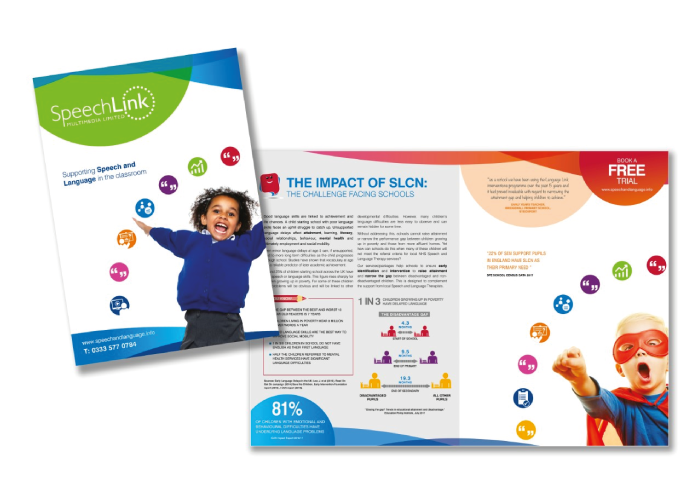 Create a brand that is contemporary and lively which will appeal to school staff and pupils. 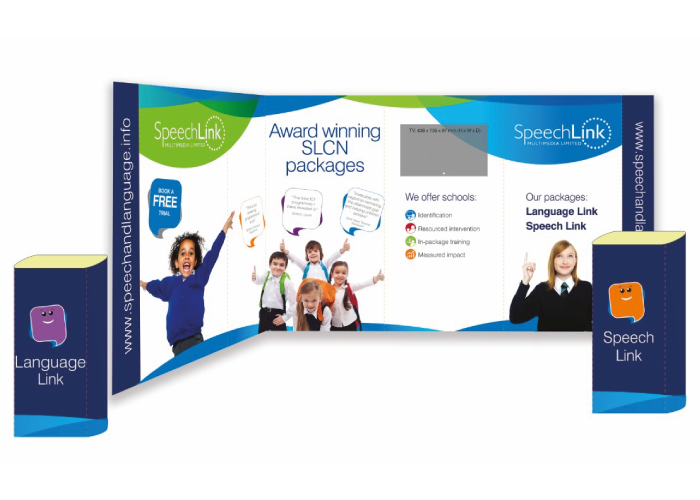 Marketing material produced: brochures, website and exhibition. 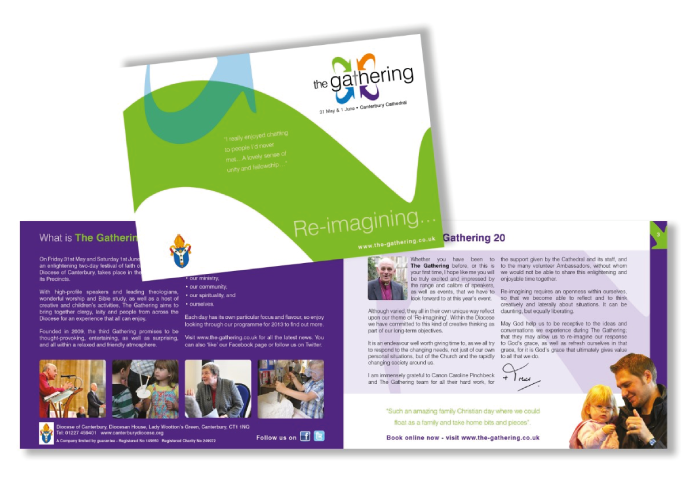 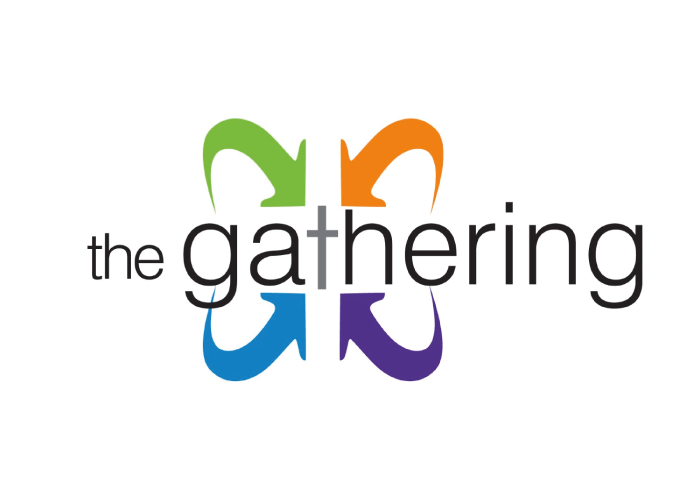 The Gathering, was a two-day festival of faith, organised by the Diocese of Canterbury. 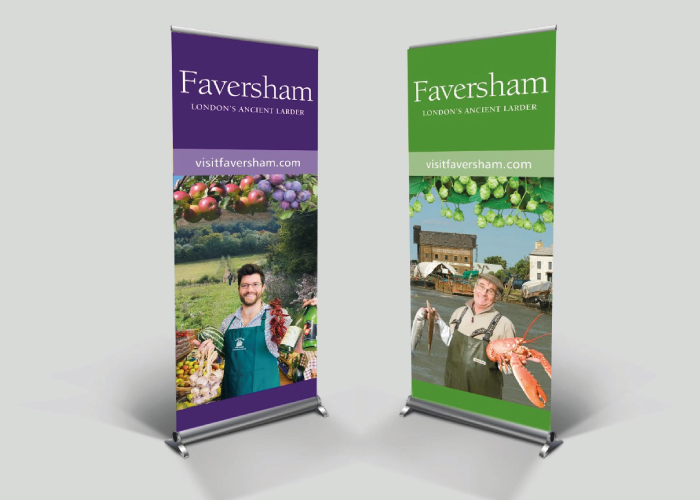 We designed a contemporary, fresh brand to communicate the lively and engaging nature of this event. 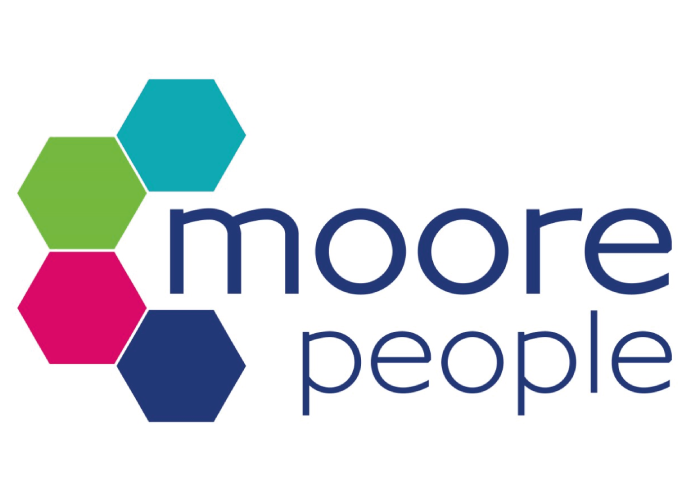 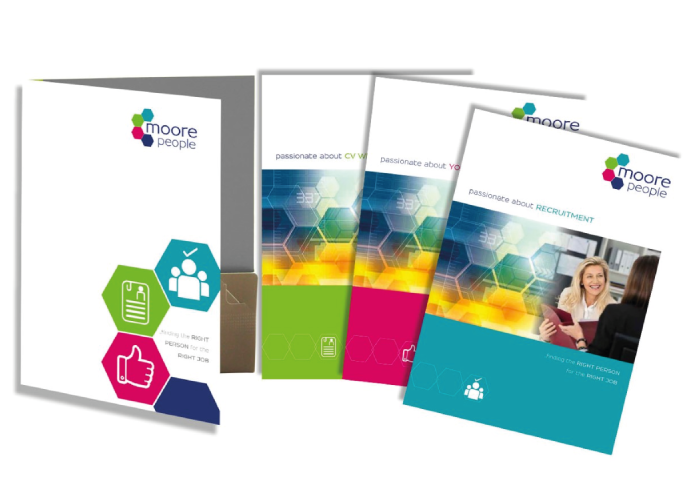 Branding project for Moore People, a bespoke recruitment service, which aimed to communicate the approachable and friendly service offered by this company. 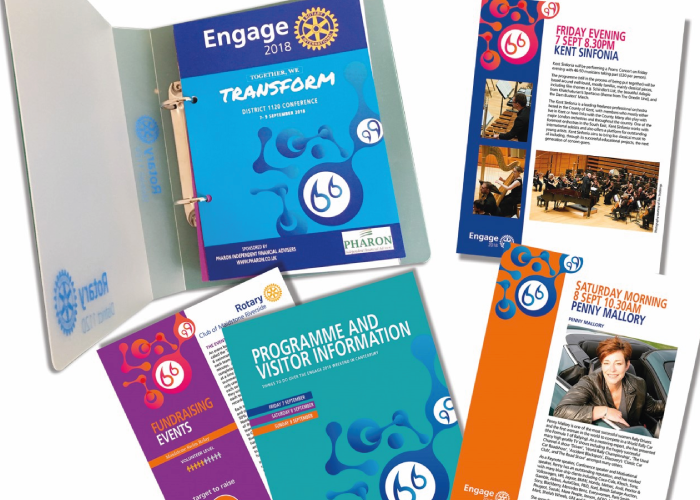 Volunteering our time and skills to promote good causes is an integral part of our design life at Amber Designs. 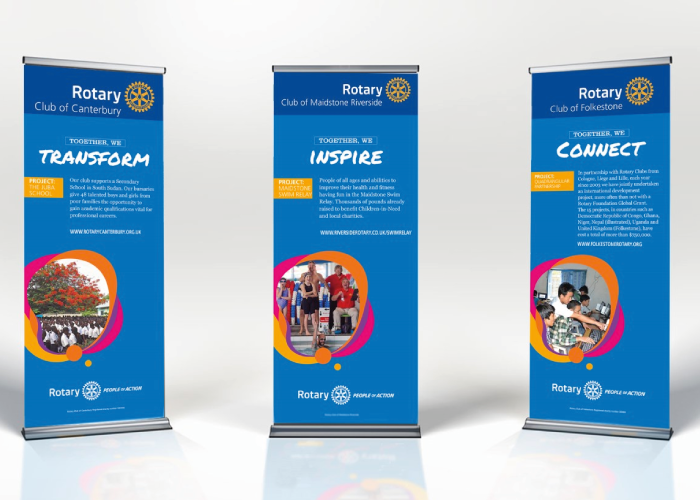 This brand was created for the Rotary District Conference. 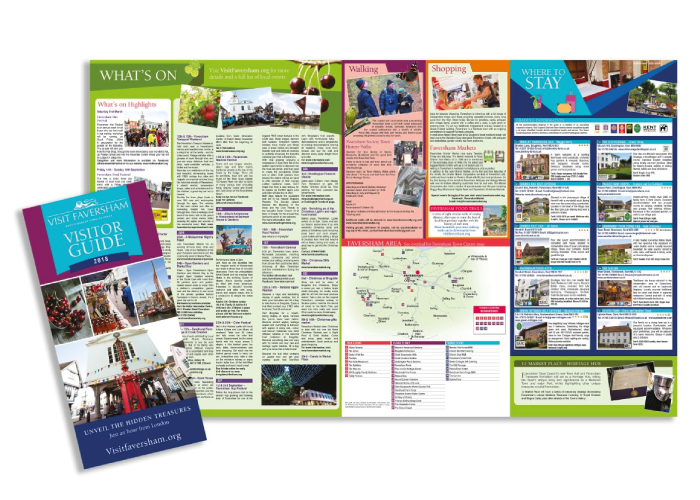 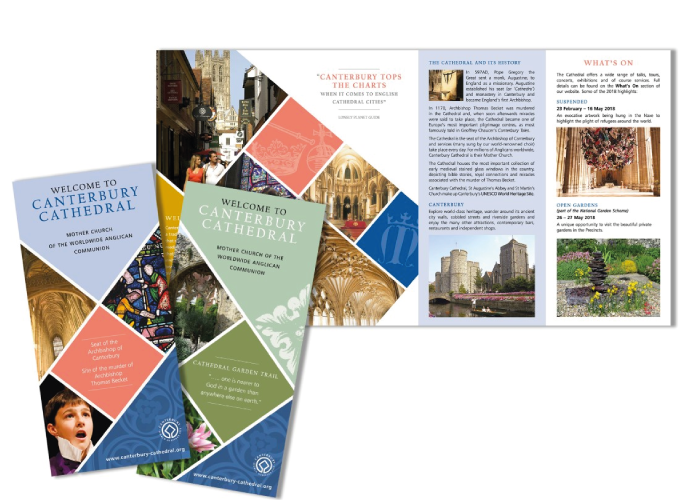 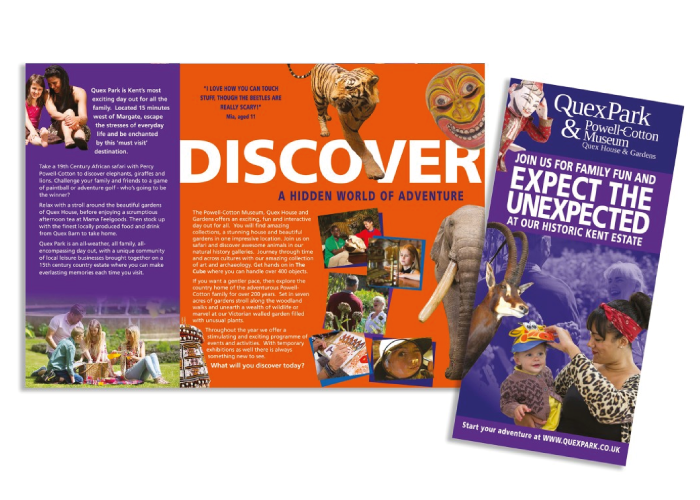 This 28 page DL Visitor information leaflet, was distributed throughout Kent and London to attract potential visitors to the historic market town of Faversham. 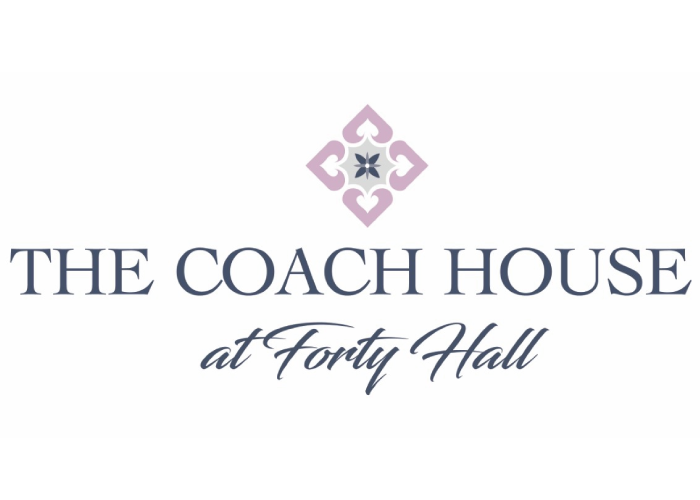 Richmond Caterers wanted a new brand to promote their unique wedding and corporate service based at the Jacobean Coach House at Forty Hall. 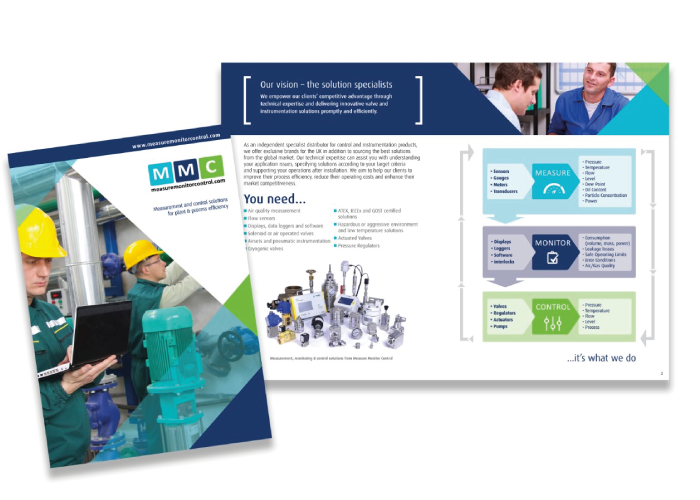 Measure Monitor Control supply valve and instrumentation products. 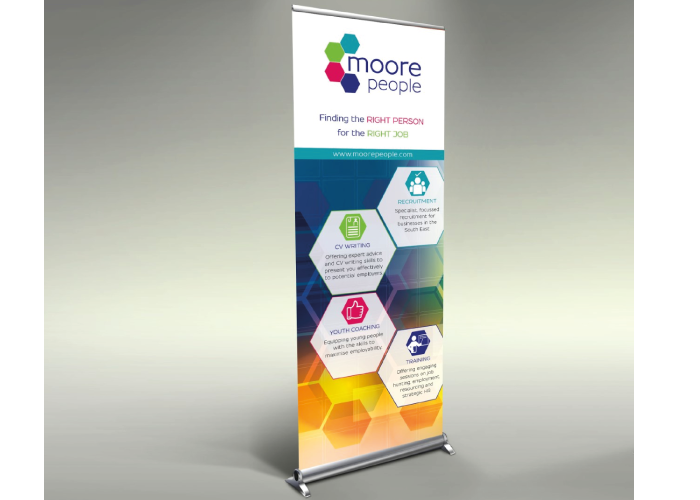 We rebranded signage, exhibition displays, stationery and brochures. 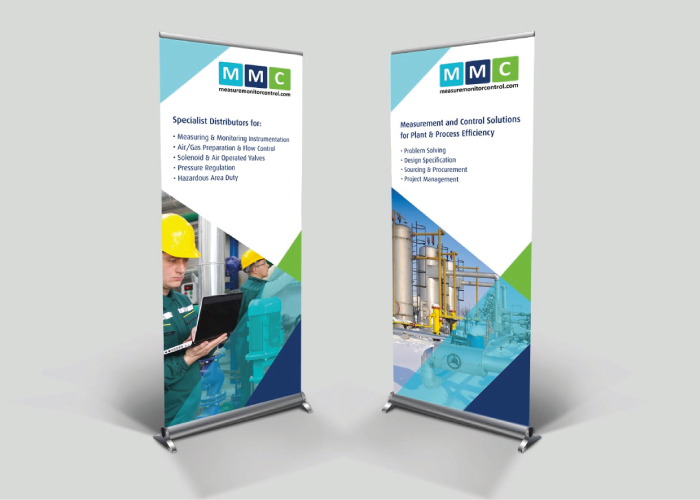 "Friendly advice, cost effective solutions"